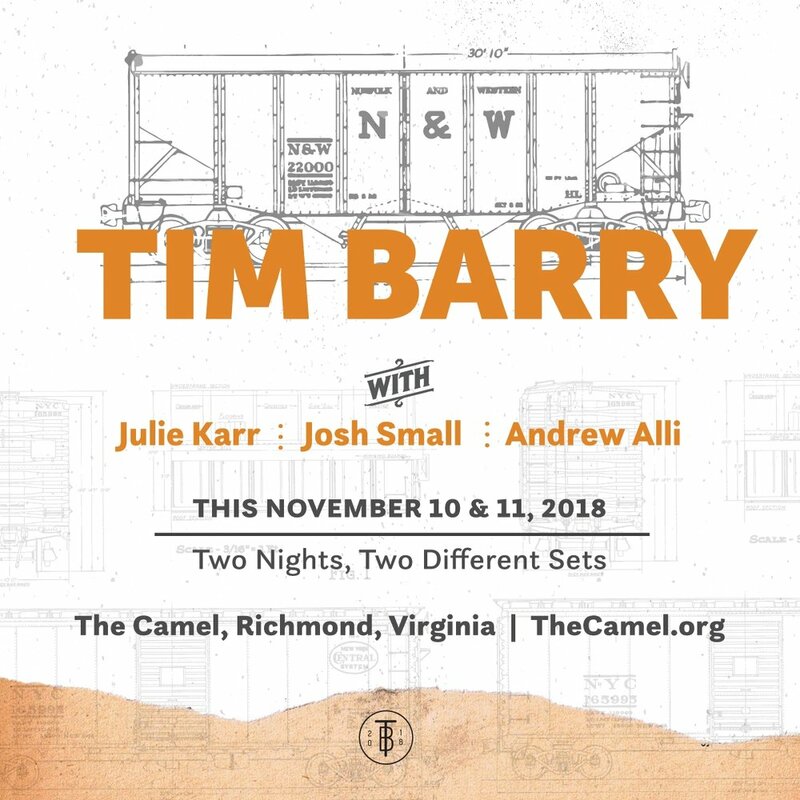 Tickets are on sale now for Tim Barry’s two night event at The Camel in Richmond, VA featuring Julie Karr, Andrew Alli and Josh Small. Don’t miss out on what will be special, magical evenings. We’re pleased to share this amazing lineup for Night BIrds’ record release show at the Market Hotel with friends Radioactivity, Spiritual Cramp, and No Love. Get your tickets while you can! Due to Hurricane Florence, our promoter friends in Wilmington, NC had to cancel. 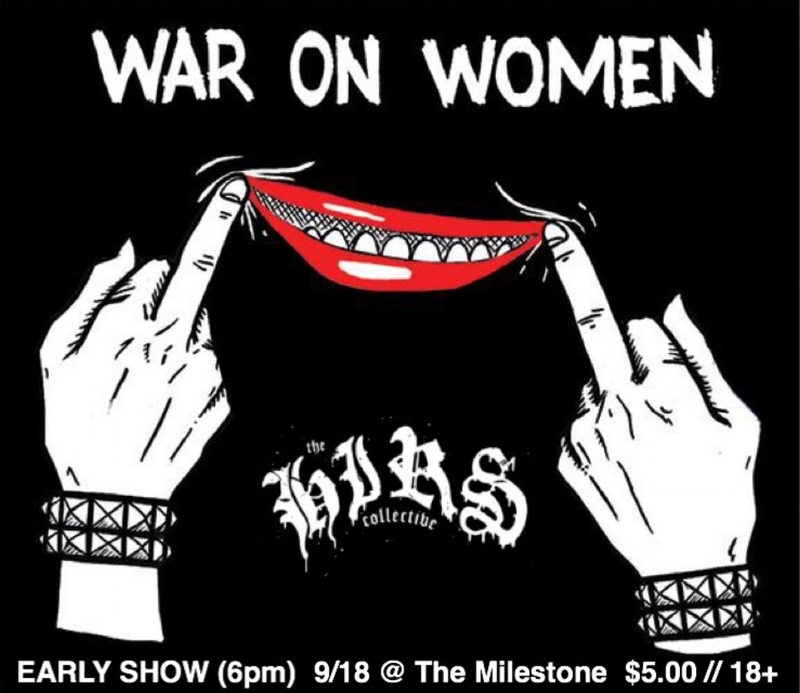 War On Women + The HIRS Collective will be in Charlotte, NC @ The Milestone instead. Tickets at door for $5-$10! It’s an early show. 6pm. Come support great live music & amazing touring artists. See you there! 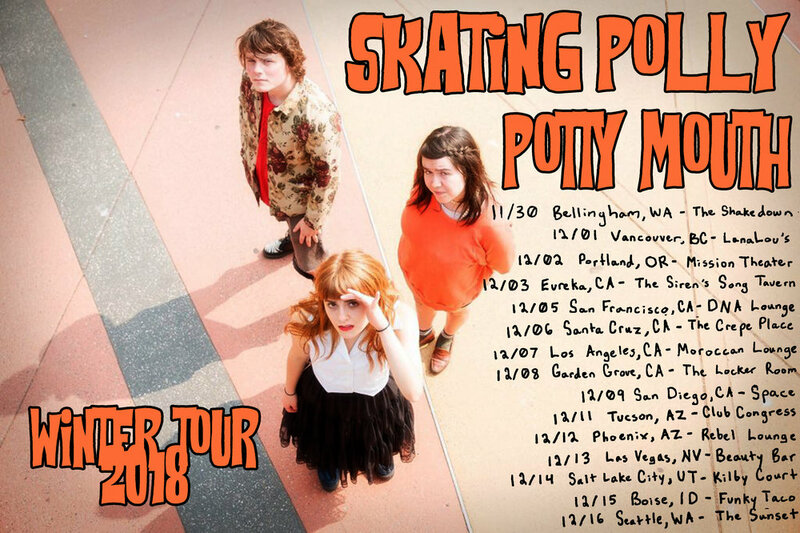 We’re excited to announce that Skating Polly and their friends Potty Mouth will be hitting the west coast with bookend dates in great state of Washington, starting in Bellingham ending in Seattle. Tickets go on sale this Friday. See you at the show! 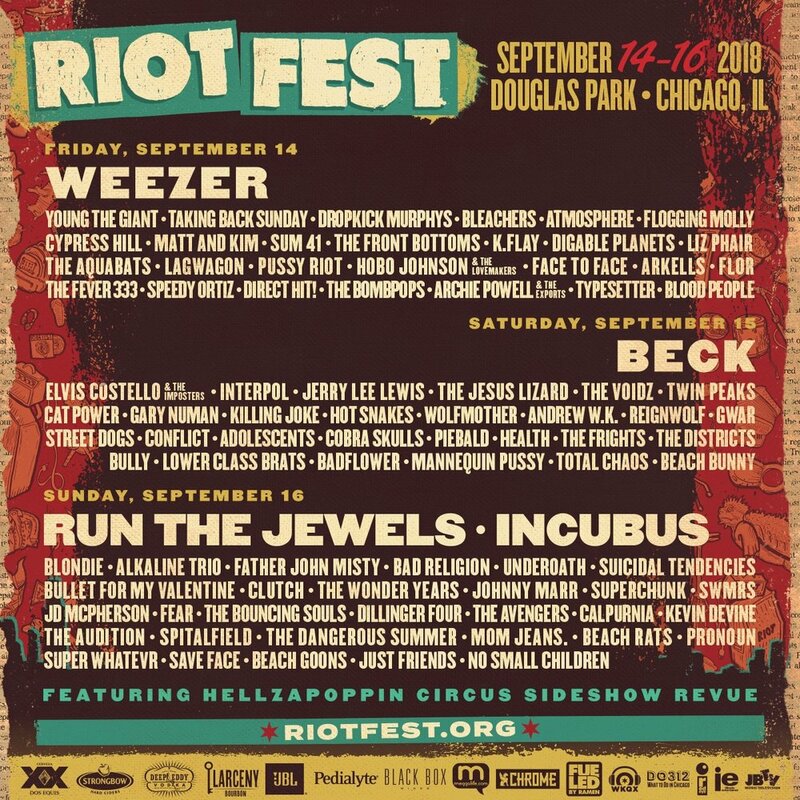 We're elated to share the news of Riot Fest's daily lineups. There are three days of amazing music. You can catch Dillinger Four on Sunday, September 16. We can't wait to see you in Chicago next weekend! Get tickets here. We're stoked to announce that Snapcase will perform at Every Time I Die's event 'Tid The Season in Buffalo, NY. It's an amazing lineup from start to finish. Tickets go on sale soon. See you at the show. We're excited to announce Dillinger Four will be playing three shows in the northeast. You can catch them in NYC @ Liberty Belle for the only "Midwestern Songs of the Americas" album set. D4 will also make stops in Washington DC and Asbury Park. Tickets go on sale this Friday! We're elated to announce that Subhumans will be playing Black Cat's 25th Anniversary in Washington, DC. Don't miss out on this amazing two day lineup. Tickets are available at Black Cat. 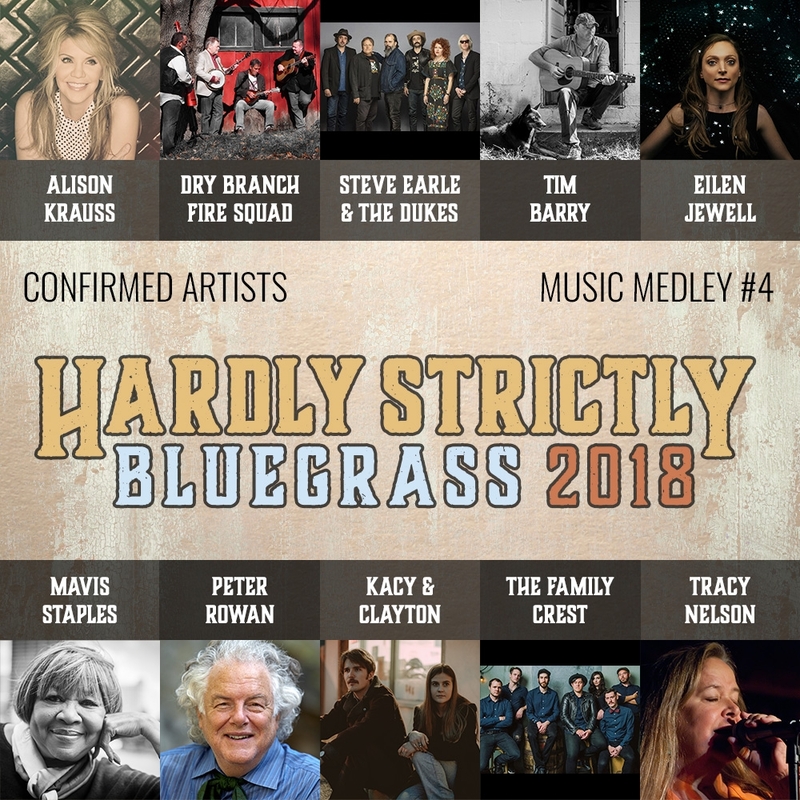 This week's Hardly Strictly Bluegrass medley is out! 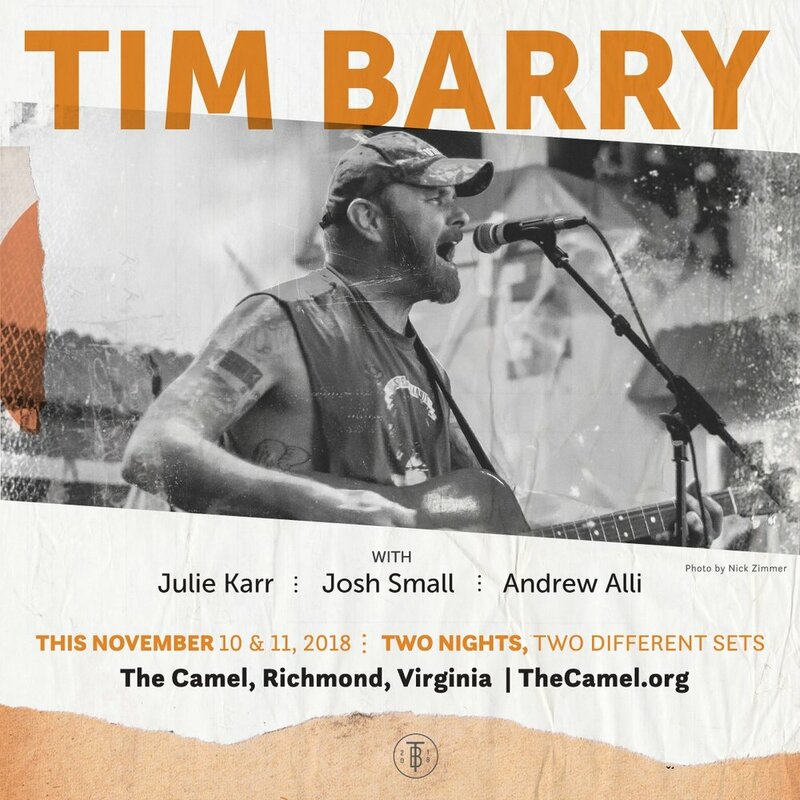 We're pleased and honored to have Tim Barry return to perform at Hardly Strictly Bluegrass Festival. It will be an amazing weekend of music at beautiful Golden Gate Park in San Francisco, CA. More information to come. Stay tuned. Hello and good morning! We're beyond excited to announce Jersey's best dancers, LIFETIME, is playing three special dates with their friends Cold World. Tickets go on sale this Friday @ 10am. See you in the pit. New York, Asbury Park, Baltimore, Denver, and Austin, get ready for Propagandhi. This will be the last five US shows they'll be playing this year. IRON CHIC join the first four dates. Riverboat Gamblers and FEA join the finale in Austin, TX. Save the date, get your tickets. See you at the show! 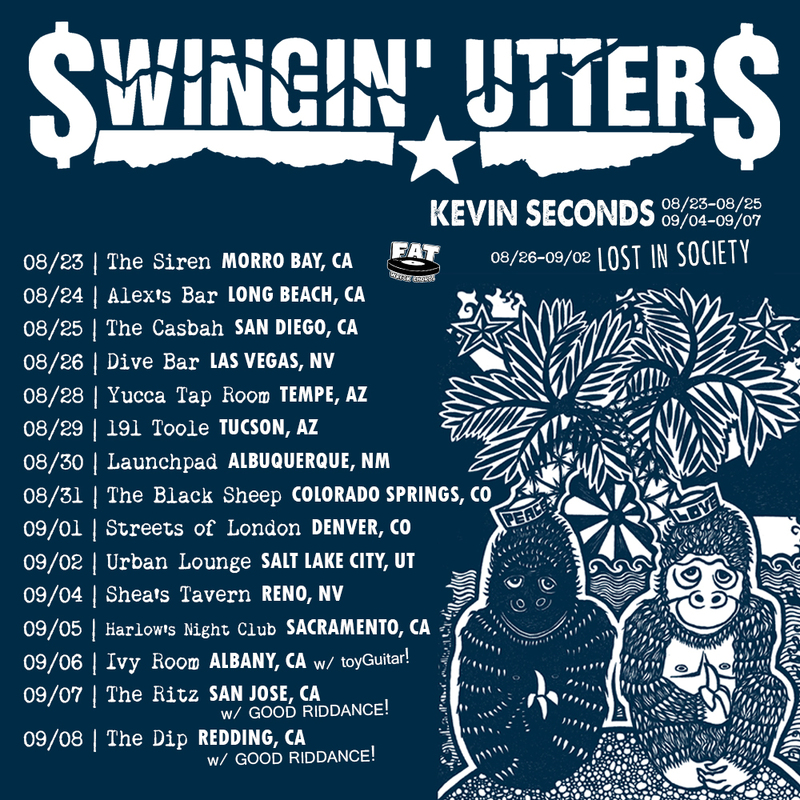 We're elated to announce that each Kevin Seconds and Good Riddance will be joining select dates on this upcoming Swingin' Utters tour. Kevin Seconds joins August 23-25 & back at it September 4-7. Catch Good Riddance appearances in San Jose and in Redding. Good times are ahead! We're excited to announce that Tim Barry and Cory Branan are joining together again in three new cities. Tickets are on sale now. Don't miss out on this magical evening of great acoustic music. We're super excited to share this new video by Night Birds from their forthcoming album, Roll The Credits. Read the awesome article by Noisey here. Be sure to catch Night Birds live at a city near you. See all their tour dates listed here. We're excited to share this new video by Skating Polly for their song "Camelot". It's fun, rambunctious and exciting. This is what happens live. Treat yourself to a Skating Polly show. We're excited to announce Night Birds have a new release coming out on Fat Wreck Chords in the fall. We have a bunch of dates confirmed to celebrate the occasion. See them live at a city near you. Tickets go on sale Friday, August 3 @ 10am local.